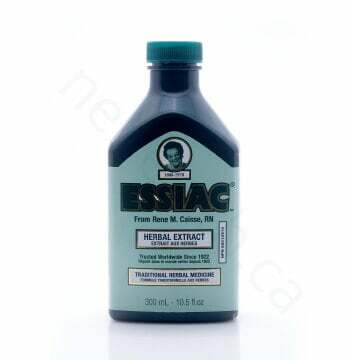 Essiac is the original herbal formula developed by nurse Rene M. Caisse to help remove accumulated waste products via the kidneys, skin and mucous membranes. 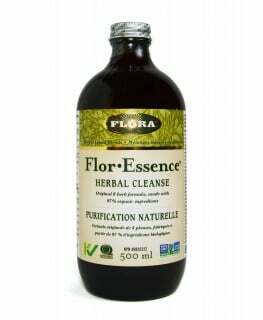 It contains ingredients such as Burdock, Sheep sorrel, Slippery elm and Indian rhubarb grown without the use of herbicides or pesticides. 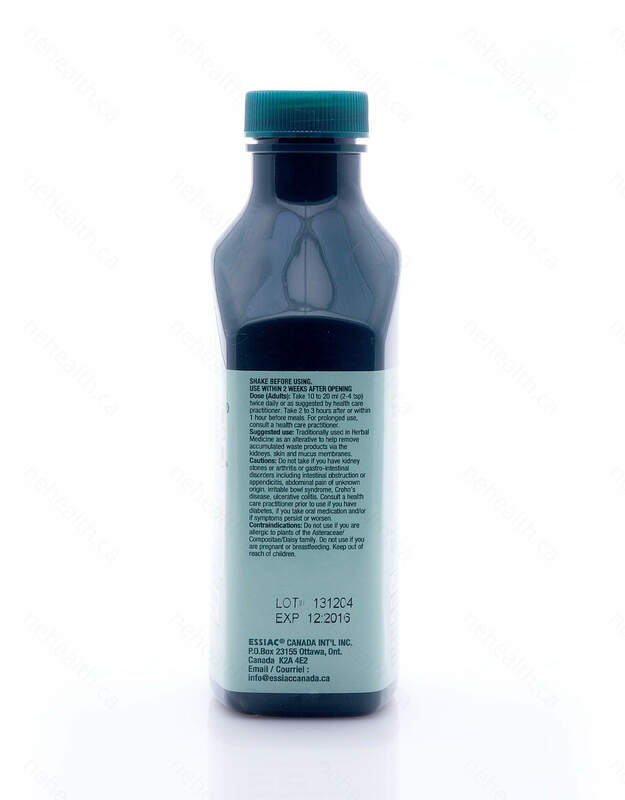 Burdock is used traditionally to reduce mucus buildup, support healthy gastrointestinal tract and stimulate immune response. Slippery Elm contains large amounts of tannins and mucilages which help to dissolve mucus deposits in tissue, glands and nerve channels. Sheep Sorrel is used in traditional folk herbalism to cool the body, create sweating and detoxification through the skin. 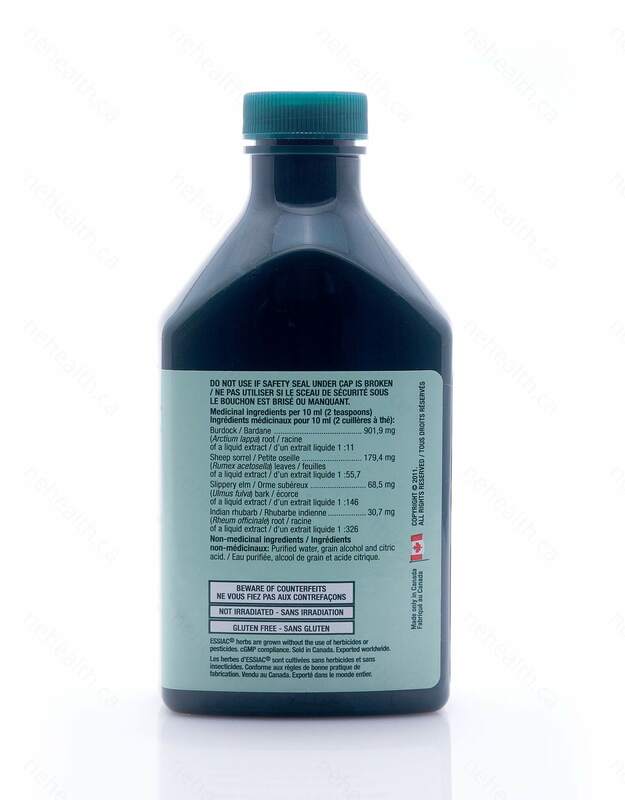 As a diuretic, Sheep Sorrel is useful in maintaining a healthy kidney and urinary function. Lastly, Indian Rhubarb acts as a gentle laxative and helps purge the liver of toxic buildup and waste. 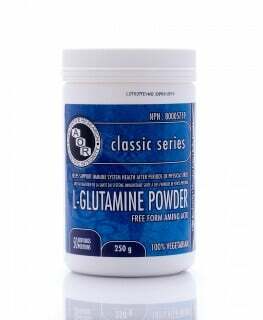 Non-Medicinal Ingredients: Magnesium Vegetable Stearate. 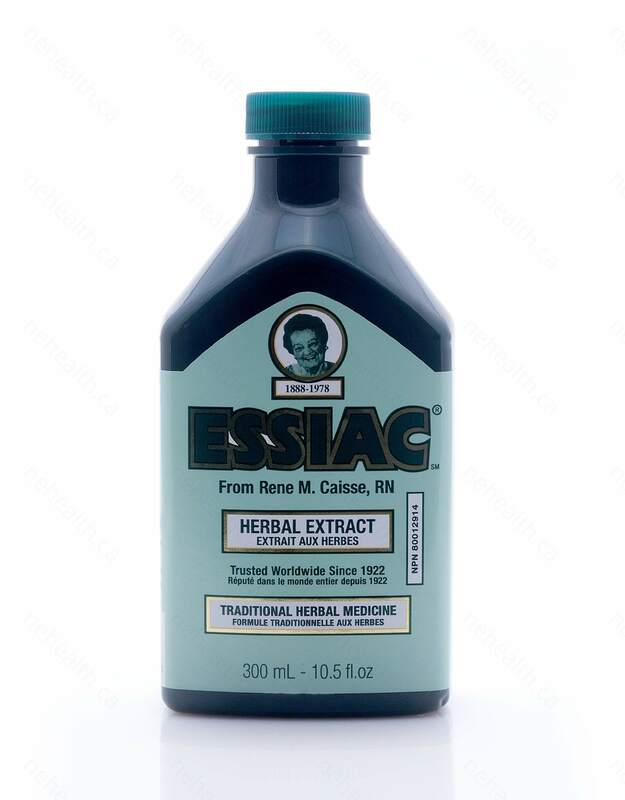 Take 2-4 teaspoons (10-20ml) of Essiac liquid 1-2 times daily or as directed by a health care practitioner. Take Essiac on an empty stomach. Not recommended for pregnant and breastfeeding. Kaegi, E. "Unconventional therapies for cancer: 1. 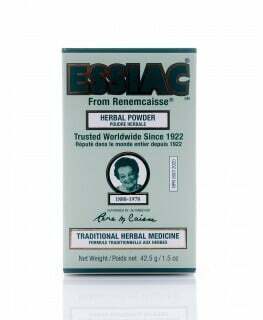 Essiac." Canadian Medical Association Journal 158.7 (1998): 897-902. Dy, Grace K., et al. "Complementary and alternative medicine use by patients enrolled onto phase I clinical trials." Journal of Clinical Oncology 22.23 (2004): 4810-4815. Leonard, Stephen S., et al. 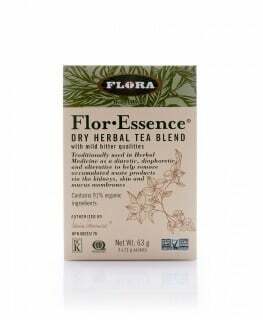 "Essiac tea: Scavenging of reactive oxygen species and effects on DNA damage." Journal of ethnopharmacology 103.2 (2006): 288-296.